FUNAI 2018 Post-UTME Candidates who applied for the courses listed below during the 2018 JAMB registration have been advised by the management of the university to change to other courdes available in the university as soon as possible. 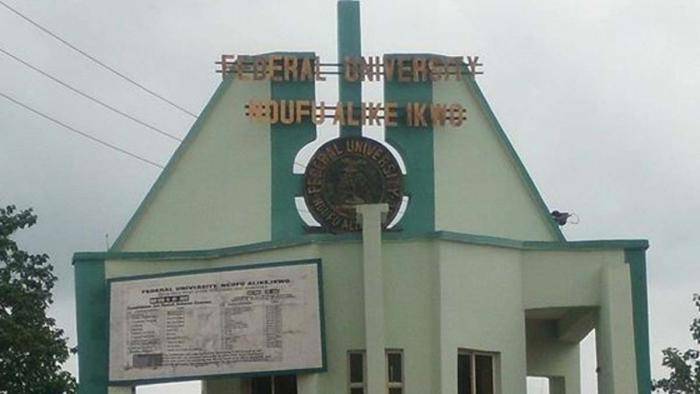 The under listed programmes, although advertised by JAMB on behalf of FUNAI, are not yet offered in the University. Candidates who may have chosen any of the listed programmes are advised to change programmes as there may not be admitted into these programmes in the 2018/2019 Session. Candidates are advised to treat this infprnation as urgent and very important .